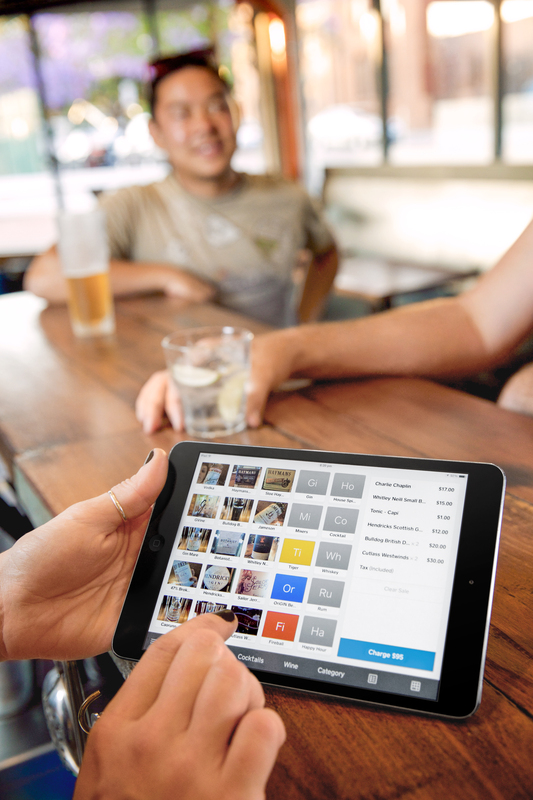 Square has announced a new offering called Square Installments, which allows merchants the ability to set up installment payment programs for their customers following a quick application process online or in-store, according to a Square press release. Square Installments is now available through merchants in 22 states, allowing customers to pay for qualifying purchases between $250 and $10,000 in fixed monthly payments over periods of three, six, or 12 months. Interest rates on these installment programs range from 0% to 24% APR. The total cost is spelled out at the beginning of the time of the purchase. The Square Installments program is supported by Square Capital, a finance subsidiary that offers small business loans and other services to merchants. In launching Square Installments, Square quoted research that suggested almost 70% of consumers "would be more likely to consider a small or local business if it offered financing options." The bottom line here is that if sellers make it as easy as possible for customers to buy, they are more likely to earn that business. Square isn't the only party that understands that trend and wants to profit from it. In recent months, other companies in the fintech sector have approached retailers and merchants with services aimed at helping them offer their own customers more flexible ways to pay. Just last week, for example, Afterpay and Rebecca Minkoff announced a partnership to offer the fashion brand's customers the ability to pay for purchases in four interest-free installments. While the concept of installment payment programs is not at all a new thing, it traditionally has been something only large retailers with close ties to major banks or their own financing arms could offer. It is not the type of service customers would usually be presented with when shopping at small and independent sellers, the kind that Square most often does business with. Square and others recognize that the key to extending these payment programs to sellers and buyers that didn't have access to them before is to make these programs simple, fast and flexible. That means a fast, easy application process that can be done online or in-store, and offering a few short-term, easy-to-understand installment plans — nothing that keeps customers indebted to merchants for very long, or merchants waiting too long to get paid. New technology, new processes and new thinking are changing how merchants can access working capital, manage their own finances and get paid for what they have sold through third-party marketplaces, as well as how they can allow their own customers to pay for purchases. The latter means allowing customers to pay through traditional or new digital and mobile payment options, but it also means giving them greater flexibility to pay over time, which ultimately could mean more sales and a stronger bottom line for merchants.